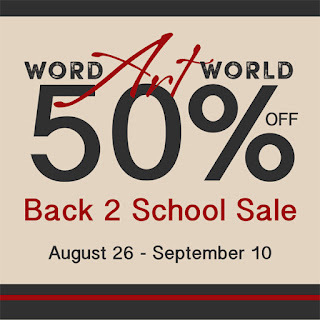 Word Art World: Back 2 School 50% OFF Sale! Back 2 School 50% OFF Sale! 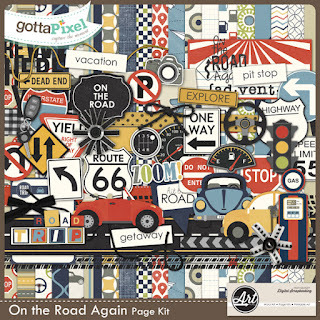 Everything is on sale in my stores through September 10th! 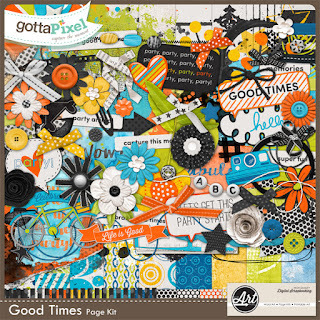 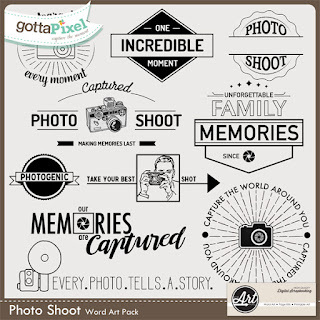 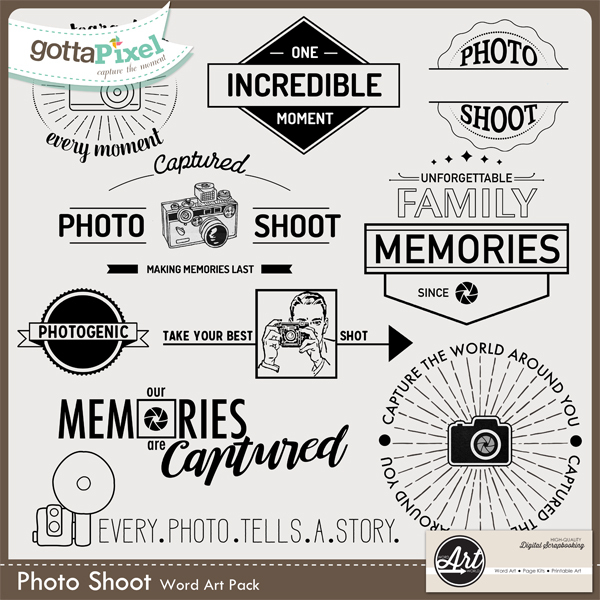 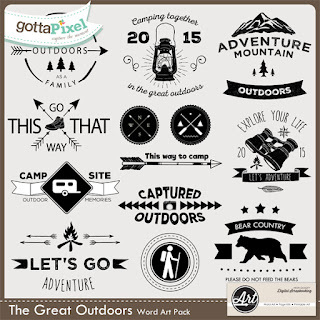 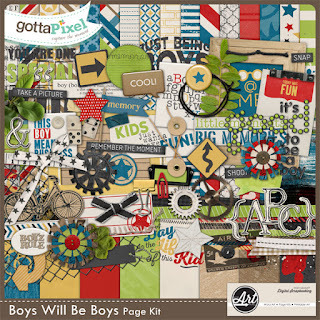 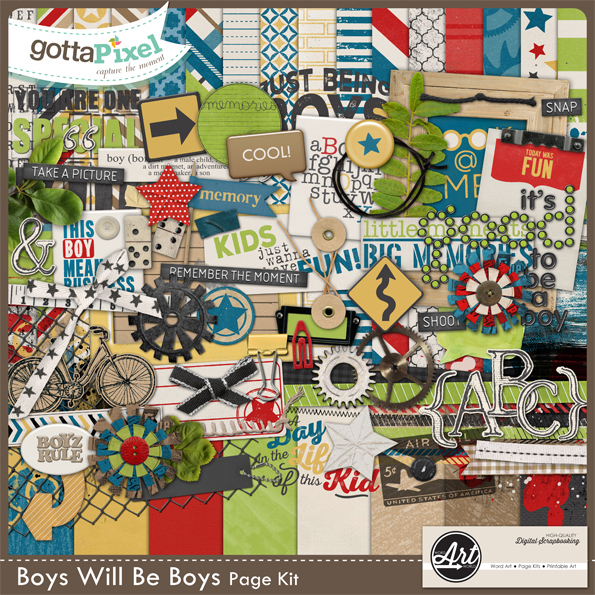 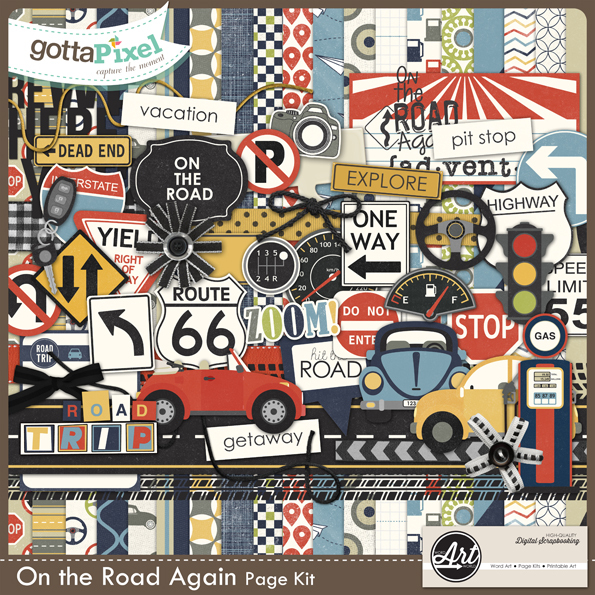 and digital scrapbooking page kits for as low as $2.00.